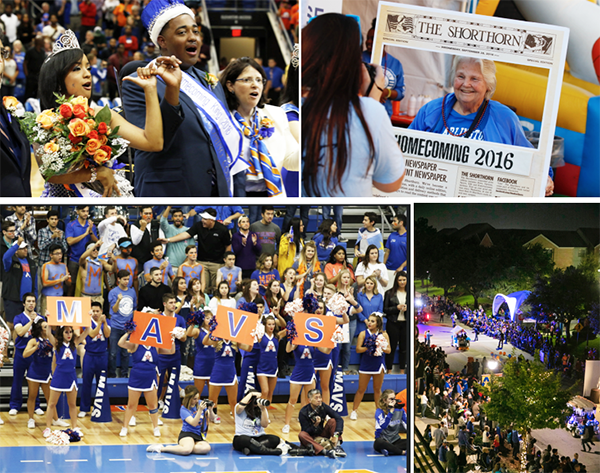 Maverick pride filled the streets of the College Park District on Saturday as alumni, students, faculty, staff, and community members soaked up the fun of Homecoming 2016. Dillian Frelow, business management and marketing junior, and Keri DeCay, business management senior, were crowned Homecoming king and queen at halftime of the men's basketball game. The Maverick men won 89-82 against Texas Southern 89-82 Saturday, and the women's team topped UT San Antonio 75-54 Sunday, both at College Park Center. See more Homecoming 2016 photos. 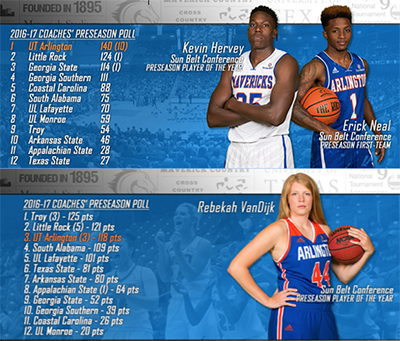 The Maverick men's basketball team is the preseason favorite to win the Sun Belt Conference. The men play at Florida Gulf Coast University Wednesday, Nov. 16, and at Arkansas Friday, Nov. 18. Both games will be on ESPN3. The team faces St. Francis at 7 p.m. Monday, Nov. 21, at College Park Center. The Lady Mavericks—who are picked to finish third in an extremely close balloting among Sun Belt Conference coaches—compete at Western Kentucky on Wednesday and play Wichita State at 5 p.m. Sunday, Nov. 20, at College Park Center. In other sports news, the Maverick cross country teams compete in the NCAA Championships this weekend at Terre Haute, Ind. UTA hosts the Sun Belt Conference Volleyball Championship this weekend at College Park Center. The Lady Mavs play Little Rock at 7:30 p.m. Friday. Catch up with more Maverick athletics—including men's and women's tennis, men's golf, and baseball—at utamavs.com. The new tuition estimator is designed to help potential and existing students obtain a rough estimate of the fees involved in attending UTA. The cost calculator uses fall 2016 tuition and fees for the estimate. 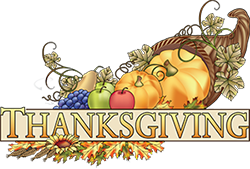 The University of Texas Press will offer a 50 percent discount to faculty, staff, and students Monday-Friday, Nov. 14-18. Domestic shipping is free. Sales tax applies. Use the code UTPF16. LEARN MORE.